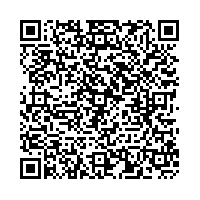 Scan this QR-Code with your mobile to add Sonic Drive-In to your address book! Rate and review Sonic Drive-In in Moncks Corner, SC, United States! Share your experiences at Sonic Drive-In with your friends or discover more Restaurants in Moncks Corner, SC, United States.